Office cleaning in Southampton and surrounding areas by highly trained and experience office cleaners. Consistent and effective day-today cleaning is essential for office management. 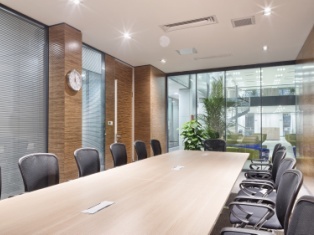 From vacuuming and dusting to emptying bins and wiping down surfaces, this service will help to ensure your workplace stays in pristine condition. We have now partnered with a local janitorial supplied company, allowing us to provide a range of cost effective and high quality cleaning chemicals and other consumables. Call iShine Cleaning Solutions in Southampton for your office cleaning requirements.